Hey! We’ve been nominated for blogging awards. Now, before we get a big head about all this, we need to thank the bloggers who nominated us. And we mean really thank these folks, all of whom curate thoughtful, interesting and entertaining blogs. If you’re not familiar with these sites, you should pay ’em a visit! 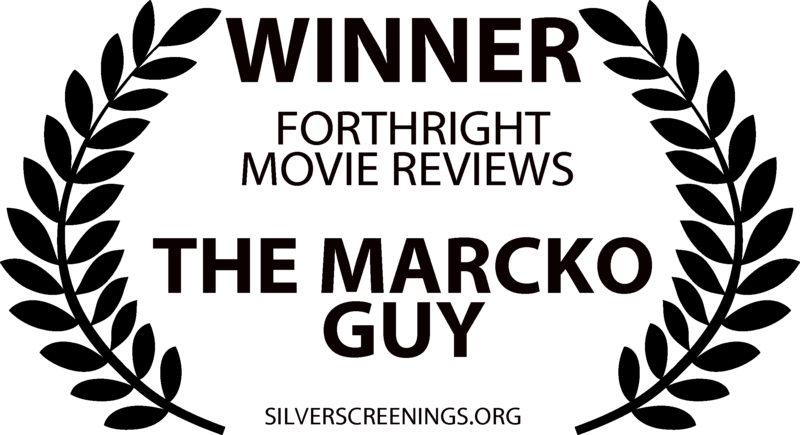 The Marcko Guy doesn’t shy away from sharing his opinion on film, television and music. You want to know what he thinks? He’ll tell you, darn it!, and we admire him for it. The Marcko Guy examines film/series/albums from every angle, and we have learned much from him. 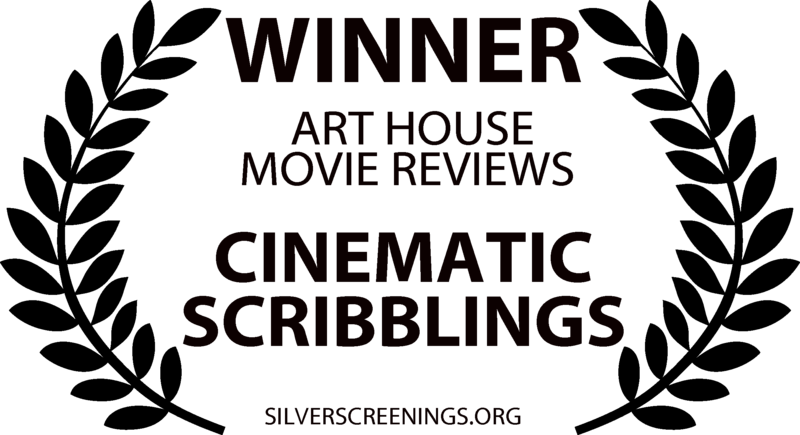 Cinematic Scribblings specializes foreign classic films, many of which – we’re embarrassed to say – we’ve never heard of before. She’s truly expanded our movie-watching horizons. Reading her insightful essays is like taking a film studies class for free! 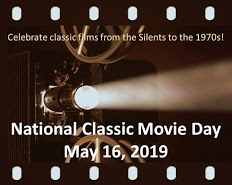 If any one site could entice you to fall in love with classic cinema, it’s The Wonderful World of Cinema. Not only is Virginie’s passion infectious, she shares a lot of background research. 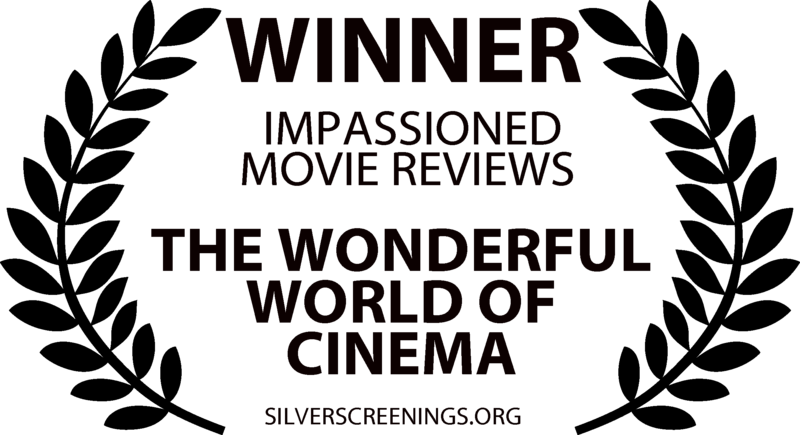 Read this blog and become a cinema smarty pants! We adore It’s All Too Much. Here is a blogger who doesn’t draw much attention to themselves, but we’ve seen them around the blogosphere, “liking” bloggers’ posts – which, as you know, is always encouraging. Thank you for that. 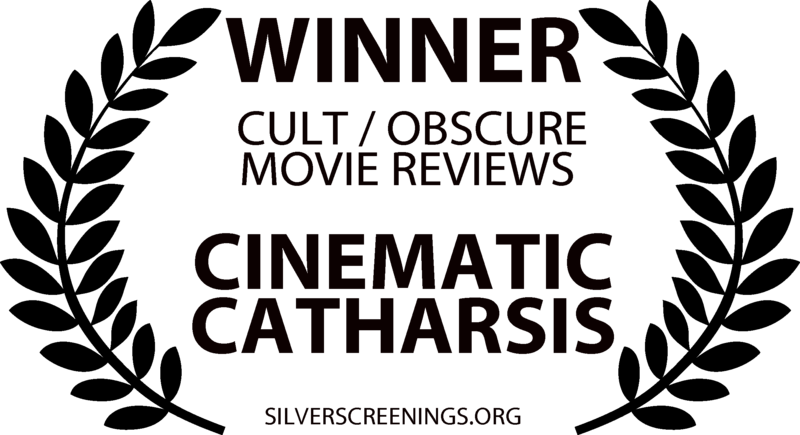 Want to know what the cool, hipster folk think about cult and obscure horror films? Then you’ve got to visit Cinematic Catharsis. We don’t know where Barry “scares” up these films (haha), but you’ll be impressed by the selection on his site. 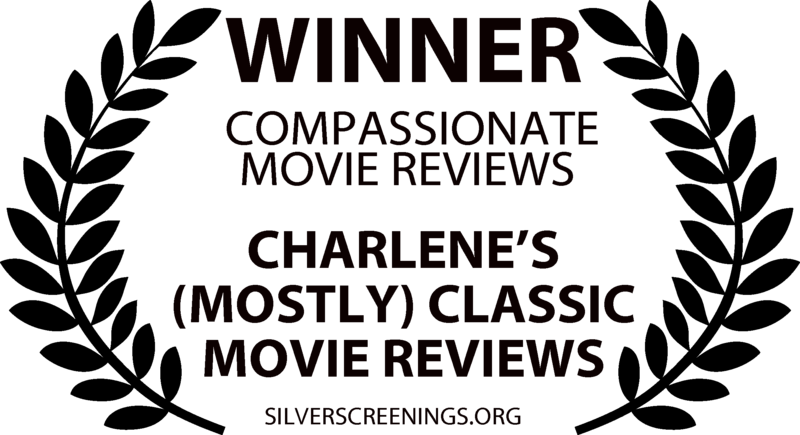 Charlene’s (Mostly) Classic Movie Reviews is a new-to-us blog, and are we glad we found it! Charlene provides well-written reviews with a social justice twist. If a film touches on human rights or some kind of mistreatment, she’ll make a note of it and, in doing so, will help you see the film a bit differently. 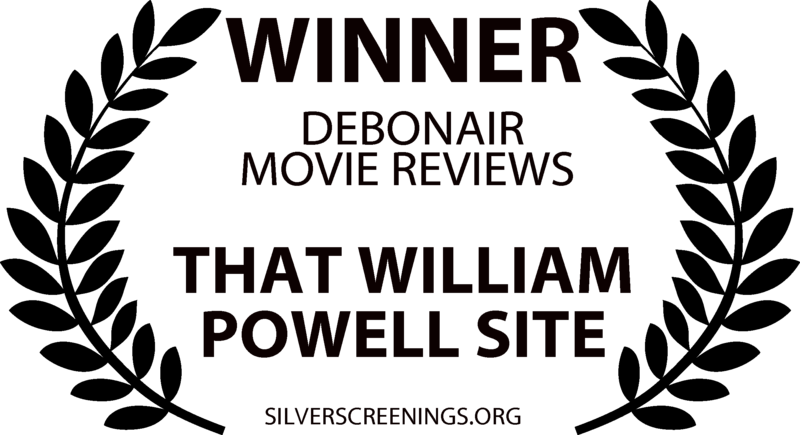 That William Powell Site is the suave raconteur of the classic movie blogging world, offering witty insights and solid research on one of our favourite actors. Slip on a smoking jacket, pour yourself a martini and prepare to be charmed. 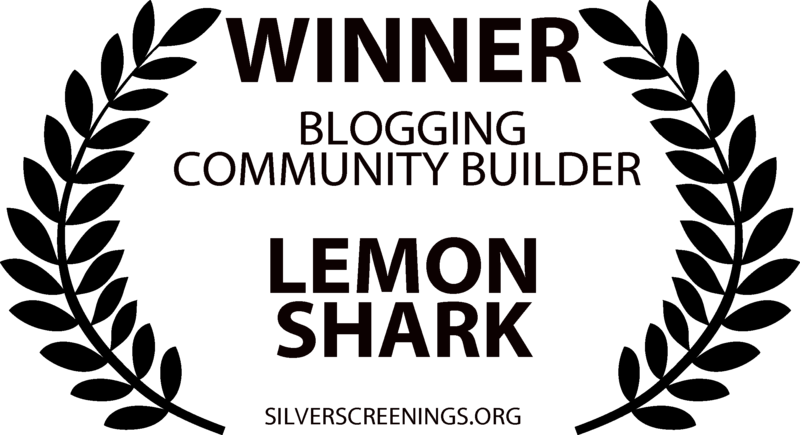 You could call Lemon Shark a community building blog. Sarah is one of the best type of writers – one who can laugh at herself and encourage others, while giving you lots to think about. She has a magical way of interacting with readers that makes each one feel special. Next Announcing the 2017 Reel Infatuation Blogathon! Oh my goodness! Thanks for the kind words and the nomination! I really appreciate it 🙂 I will also be sure to check out other blogs which I have not visited yet. Thanks again! Thanks so much! I really appreciate the kind words, and I’ll have to look into the other blogs on your list too! Aww you’re too kind Ruth! 🙂 Thanks you for supporting my blog! I’m glad I succeed to spread the looooove of classic films! You’re practically a classic movie evangelist! Hahahaha! 🙂 This is a profession that should exist! Thanks, and it was my pleasure. I had a lot of fun with this post. Congratulations to all the winners!! I really like your input for each Blogger!! Thanks! I hope you get the chance to scope out these blogs. Some of them may already be familiar to you…? Congratulations, Ruth. You certainly deserve this award and the many that are sure to come your way. No matter how many times I may have viewed a film, your review never fails to give me a new insight, a different perspective and makes me eager to watch it again. Thank you for that, and congrats to all of your nominees. Aww, thanks, John. I see that you posted a meatloaf recipe and I’ll be by soon to check it out. I can’t resist a good meatloaf! You’re most welcome! 🙂 The pleasure is all mine. I had so much fun with this post! And…I had so much fun reading your post! It is a wonderful idea and as mentioned by another blogger, the paragraph you wrote on each blog is fantastic. Love the award and category image too. Thanks again! Much, much appreciated. And remember…the “Pleb Award” was for you and your blog being wonderful! Haha! Your “Pleb Award” had me giggling the whole night. When I was doing the other “awards”, I just couldn’t resist! Now you have me giggling. What a wonderful surprise! Thank you so much for the award. You’re far too kind! Right back at ya for everything you do (running a dynamite blog and still finding the time to host such spectacular blogathons). Cheers! My pleasure, Barry. Thank you for the original nomination on your website! Congratulations on the award. I loved reading your lovely descriptions of the bloggers who nominated you. A lovely post, and a very gracious way to support your fellow bloggers. Thanks! I had so much fun working on this post, and it was easy because this is a terrific bunch. Haha! 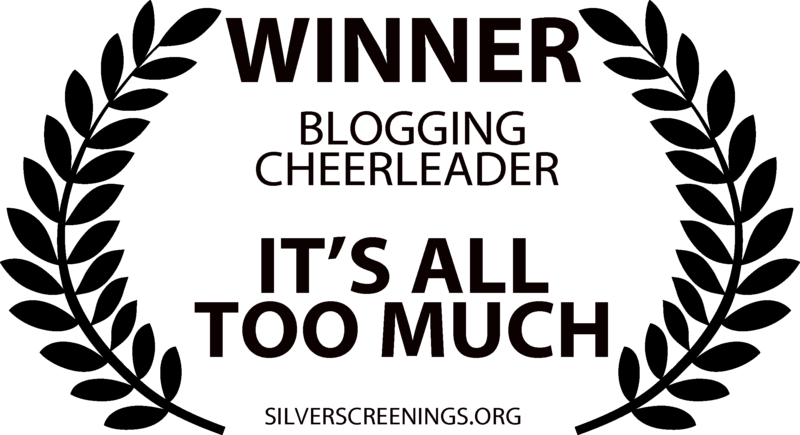 I’m not sure if there are bad blogging awards…I’m afraid to find out! This post was so much fun to work on. I think the blogging community is a special one, and folks deserve a pat on the back now and then! Thanks! I had a great time working on this. There are so many great blogs to celebrate, aren’t there? I hope you get the chance to visit these sites. You’re sure to find some new favourites! Thanks for spotlighting so many wonderful blogs! I’ll be sure to check out the ones I haven’t already been viewing. Yours is pretty wonderful, too! And thanks for visiting and commenting on mine! Can you believe that pretty much a year has already gone by? I had just noticed all the Oscar themed posts and your “cheeky Pleb” award came to mind…now I’m chuckling again. And, I thought I’d pop over here and say Hi! How time flies. Haha! So glad you stopped by. I had so much fun making those awards, especially the Cheeky Pleb award for you. I won’t be watching as with my move overseas I haven’t set up the TV. The Oscars have always been on during the night for me anyway and so I always look forward to Monday morning when I can hear them announcing the best actor/actress and movie awards during my drive to work. You?